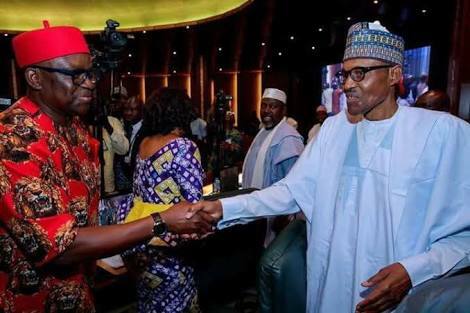 Former Ekiti State Governor, Ayo Fayose, has urged President Muhammadu Buhari of the ruling All Progressive Congress (APC) to ensure he attends the presidential debate slated for this Saturday. 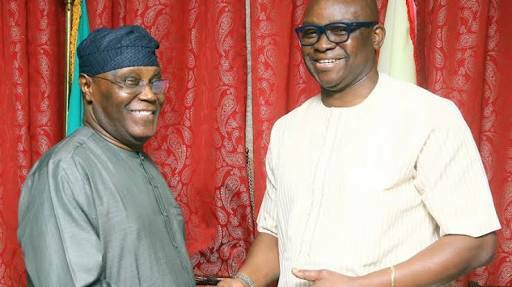 Mr Fayose, head of the South West campaign organisation of Atiku Abubakar, the candidate of the Peoples Democratic Party (PDP), made the call on Friday. There are insinuations in some quarters that the president who seeks a second term in office will dodge the debate. As at press time, it could not verify if Buhari would be present at the parley.